Get INSPIRED. Get ENERGIZED. Get READY to put a JOLT~ in your training career, and move your organization forward with new solutions, tools, and resources! Jim "Mr. Energy" Smith, Jr.
Jim “Mr. 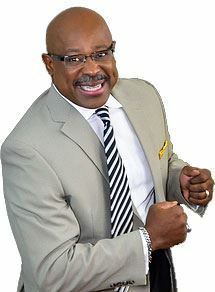 Energy” Smith, Jr., CSP (Certified Speaking Professional) is a lightning rod in the personal development and motivational world. As the Founder, CEO and President of Jim Smith Jr. International, he has started a personal power revolution to help individuals and organizations, around the globe, dramatically transform into the best versions of themselves. He has taken this message to 15+ countries. In addition, Jim has authored three books. The No Excuse Guide to Success: No Matter What Your Boss or Life Throws At You was nominated for an NAACP Image Award. He has the rare ability to walk the line between direct and encouraging. When it comes to personal empowerment, leadership, presentation and facilitation skills, Jim helps take your abilities beyond the next level. SEATS ARE LIMITED! Reserve your spot and register today! Late Registration Fee after September 1st: A $25.00 late registration fee will be assessed for any registrations received after September 1, 2017. 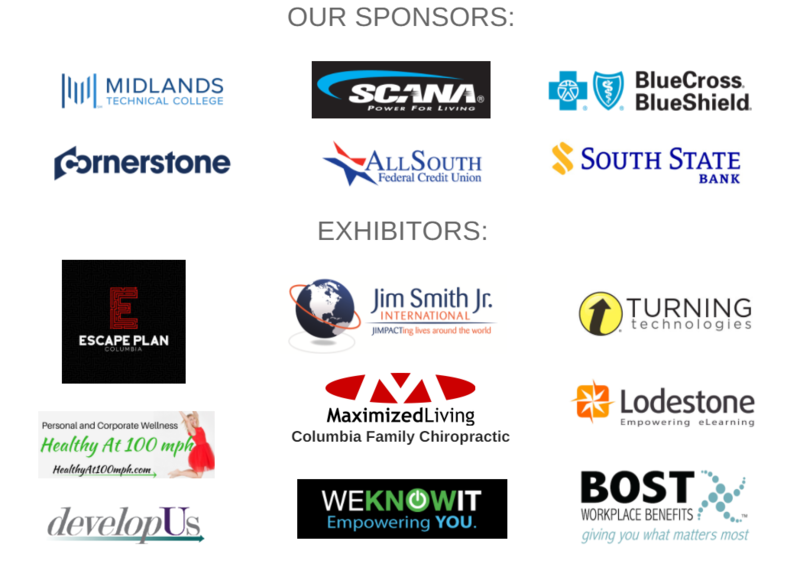 Thank you to our current sponsors and exhibitors! Should you cancel after this date and time, you may notify us at the above email address with the name of a replacement for your registration. If you are unable to send a replacement, you will forfeit your registration fee. IMPORTANT NOTICE: If your registration is not paid in full within 3 days of its submission, it will be cancelled. If your registration is cancelled, you will need to re-register at potentially higher rates or chance potential sold-out circumstances. If your registration must be paid by corporate check, please send an email to : LINDA.CALDWELL@scana.com immediately following your registration to prevent its cancellation.